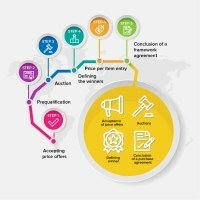 Latest news and events on OpenProcurement in ProZorro, ProZorro.sale, MTender and Rialto e-procurement projects. A few days ago a newly developed procedure was deployed to production environment in #ProZorro e-procurement system. New land-lease solution finally launched! 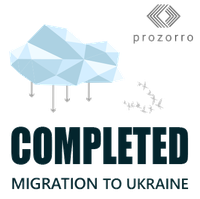 State Service of Ukraine for Geodesy project with brand new auction type deployed to production this December! 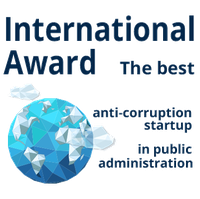 It is a worldwide recognition as the best anti-corruption startup in public administration from C5 Accelerate and USA Institute of Peace. 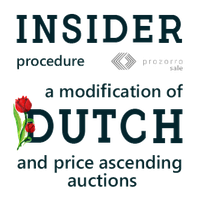 Insider auction, one of its elements, is based on Dutch auction to facilitate the reform of the disposal of bank assets that are to be liquidated, started by the Deposit Guarantee Fund more than two years ago.